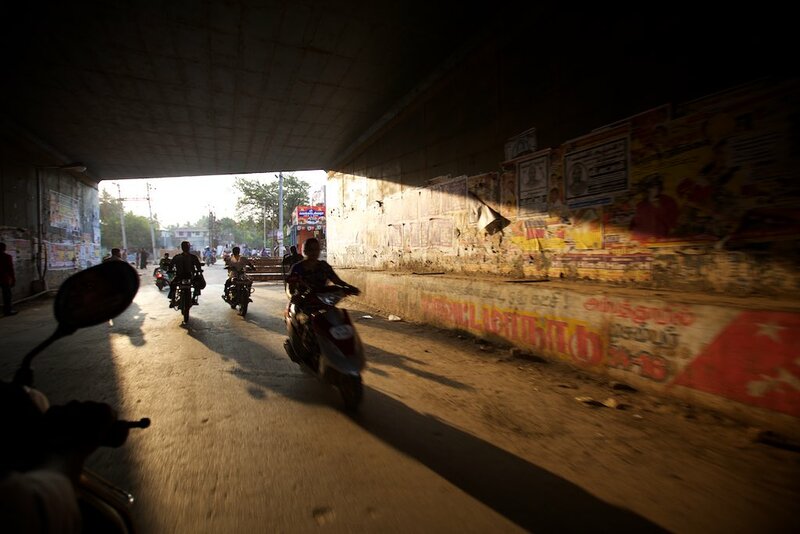 As I left Chennai India for Kochi, it was very hard to say goodbye to Satish and my heart was bursting to tell the story about my day with him. 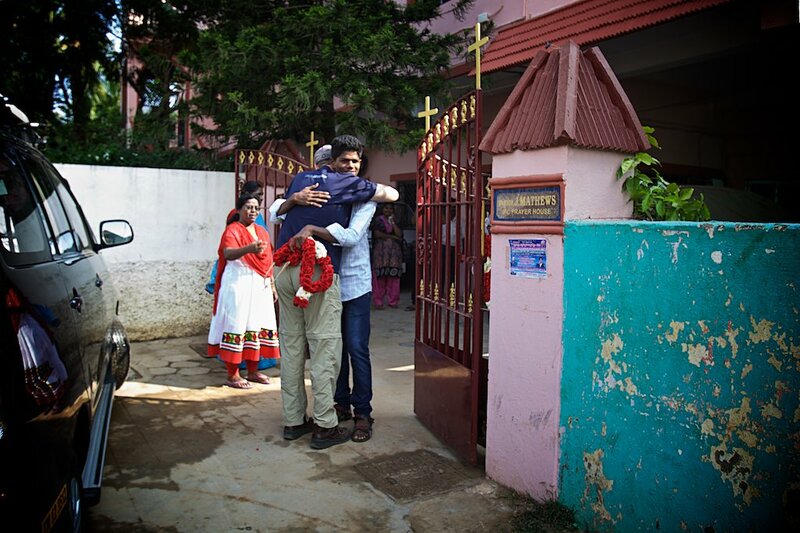 It was an emotional greeting upon pulling up to the Compassion project where Satish had spent much of his time growing up. After introductions were made, I sat with Satish and the people who have invested years of their life into this bright, likable and intelligent young man. 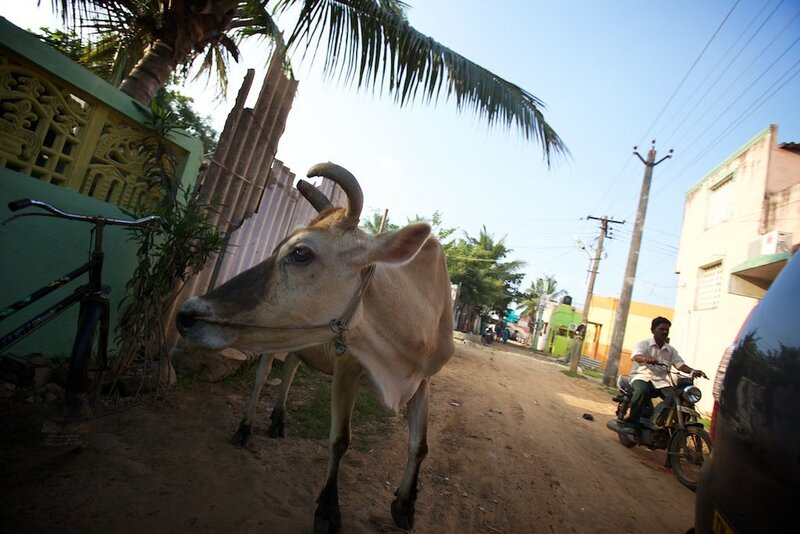 We poured over a file that contained all of Satish’s records since he had been in the Compassion program. 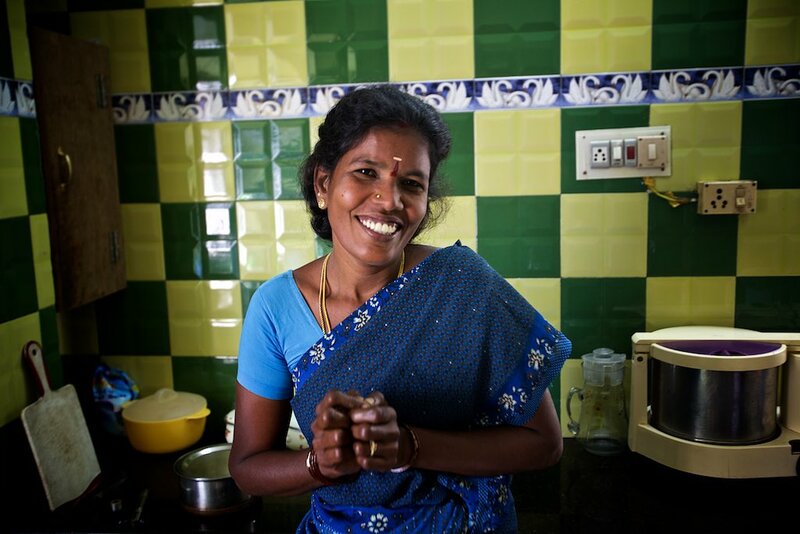 Like a proud mother, Suzanne sifted through Satish’s files, medical care, grades (marks), attendance at the church, comments from the workers visits with Satish, very thorough. I was deeply moved to see that his file contained all 10 years of Satish’s and Christina’s letters. What touched me the most was the initial letter that Christina sent him 10 years ago with her high school graduation photo attached. I do not have the words. Each letter that was sent by Christina over the last 10 years had a return letter from Satish attached to it. 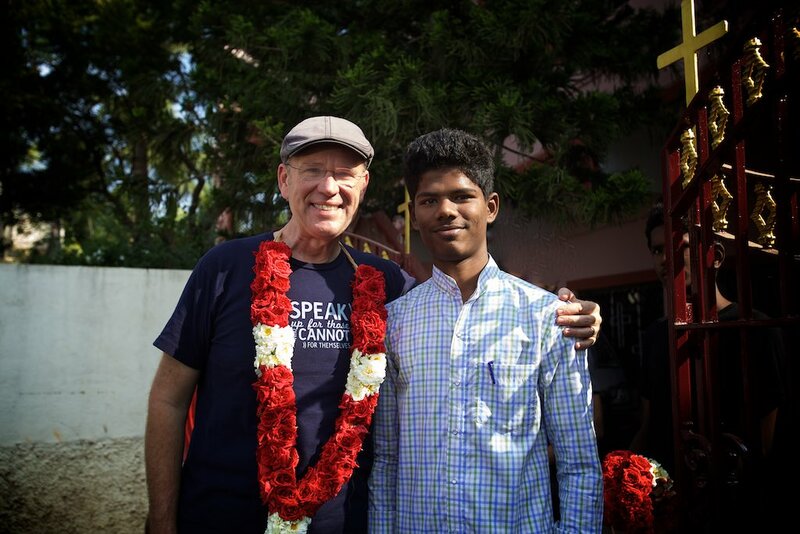 The most inspiring moment was when Satish openly shared his testimony of how he came to accept Christ into his heart here at the Compassion project at the age of 14. He shared how it changed his attitude, his outlook on life and how he sees and treats others, his eyes sparkled and he showed a heart felt enthusiasm for this step of faith that he had taken 4 years prior. Christina, at 18 years of age at Samford University in Birmingham Alabama at the time she started sponsorship of Satish. 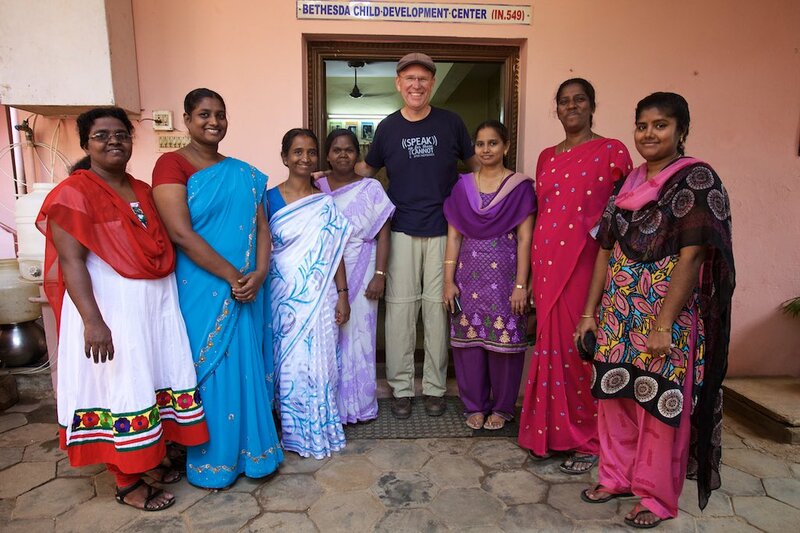 Suzan, Vani, Keziah, Inbam, Getha, Jothi, Monica, these sweet ladies work with Compassion and have poured their lives into the Compassion project and Satish here in Chennnai India. Satish and his mother where we took them out to eat. 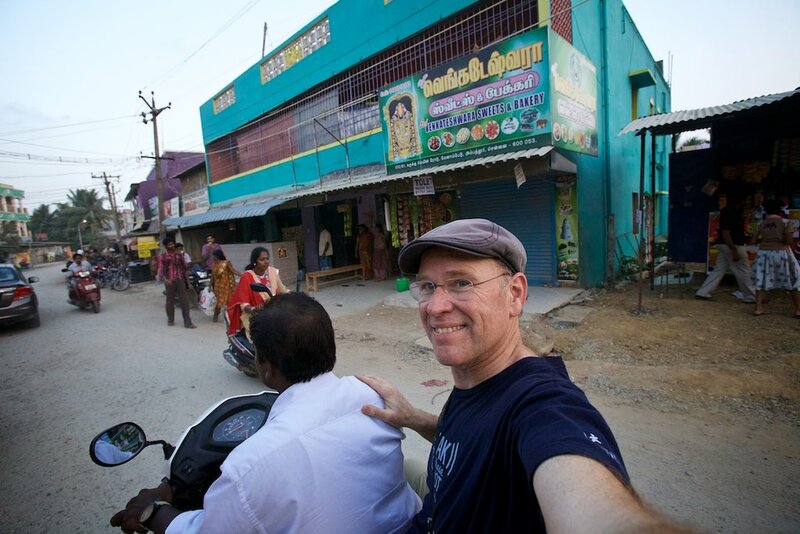 We visited the college that Satish has started his first year in. These are his classmates. Satish in his college classroom. Due to Satish’s high marks (great grades), and through assistance from Compassion, he has started his first year of college. He loves software design. Sweet little boy in the Compassion project at about the age that Satish started. Thanks Mary Jane,Carol and I would love that!